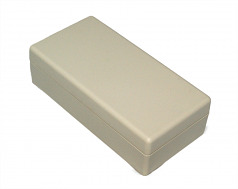 For small housing requirements these mini-boxes offer more design options for your electronics. 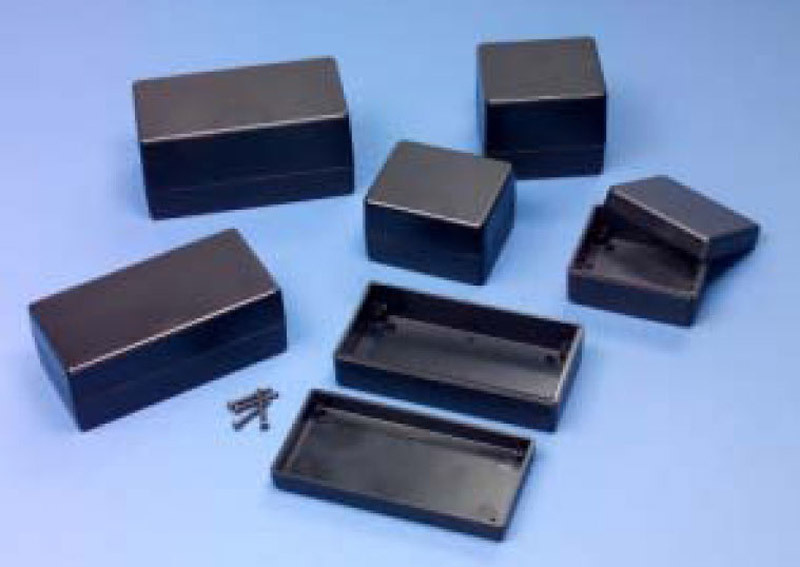 They feature a deeper bottom than the wall mount cases and are available with PC board mounting bosses molded in the bottom covers. The SIMCO BC-1 belt clip Fits this model. This file is in a PDF format. This is the drawing for the 150X25 deep bottom project box.